Renmore Pantomime Society has lost a great friend and a most creative backstager in the sad passing of Len Wright. Len has been involved in making Sets and Props for over 40 years for various shows – starting with CIE Tops of the Town in 1973. 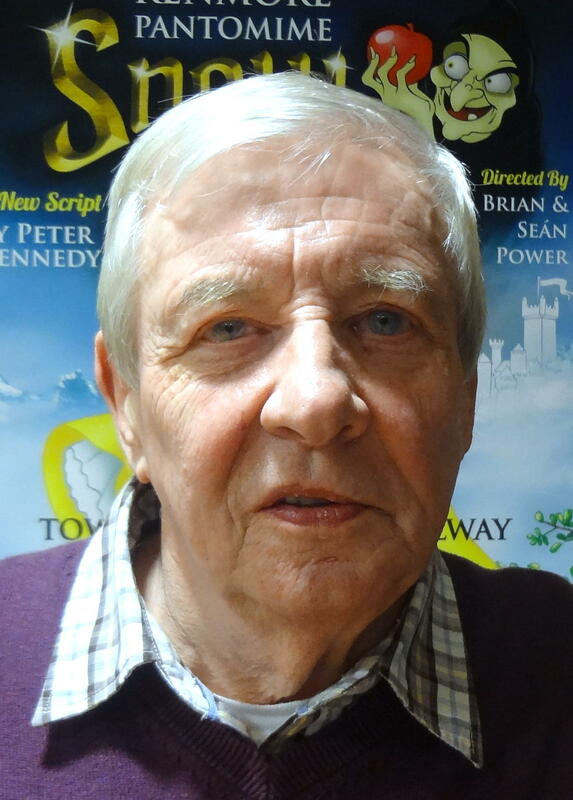 Len gave unbroken voluntary service to Renmore Pantomime since its foundation in 1979 and to Galway Musical Society since it was established in 1985. Many other Musical and Theatrical Productions throughout Galway have also benefitted from his artistic flair.